Welcome to LT Carpentry. 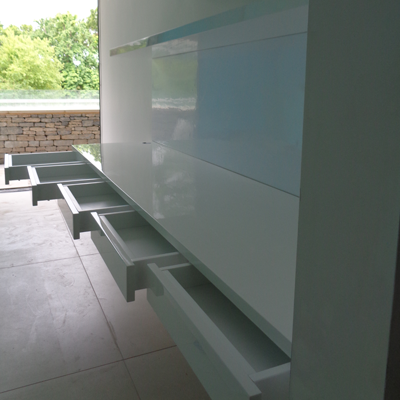 We are dedicated to the design and creation of brilliant, bespoke furniture for residential and commercial clients in South West London. 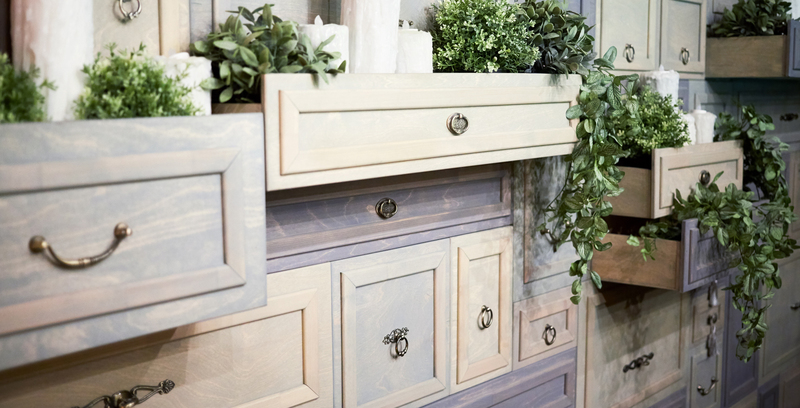 Our expert cabinet makers design, build and install the finest quality unique wooden furniture to suit all requirements, tastes, styles and budgets. 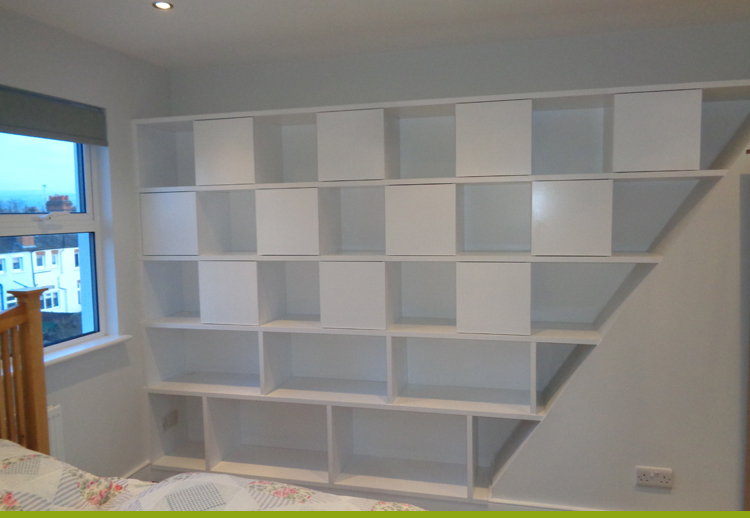 Whether you require a simple piece of free-standing furniture, or wish us to design and create a large bespoke item such as a fitted bedroom or conference room suite, our professional joiners are here to bring your ideas to life. With more than 20 years’ experience, we have an unrivalled level of experience, commitment to quality and attention to detail. These combine to ensure that every piece of bespoke furniture our expert cabinet makers create is uniquely and individually yours. 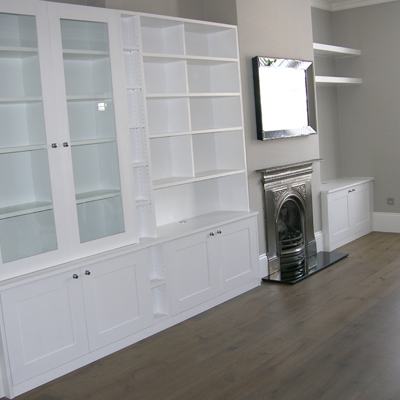 To find out more about any aspect of our service, or to arrange a free, no-obligation site visit from one of our professional cabinet makers, please do not hesitate to get in touch. 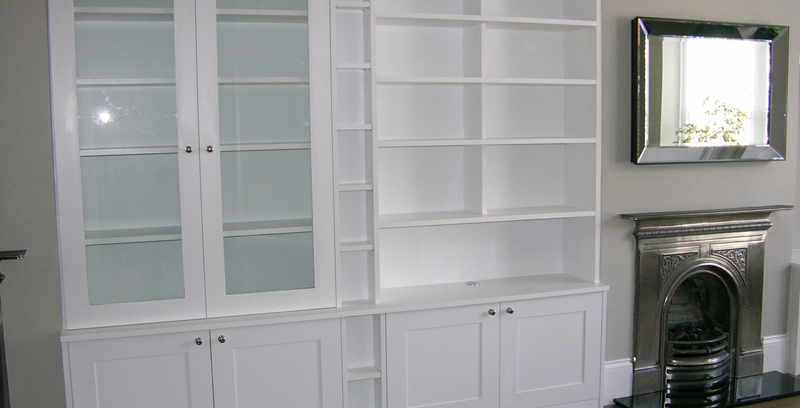 LT carpentry is a custom cabinet-making contractor located in Oxon. 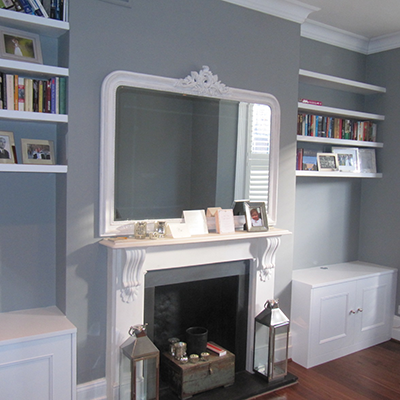 We create beautiful, bespoke furniture to suit every requirement. 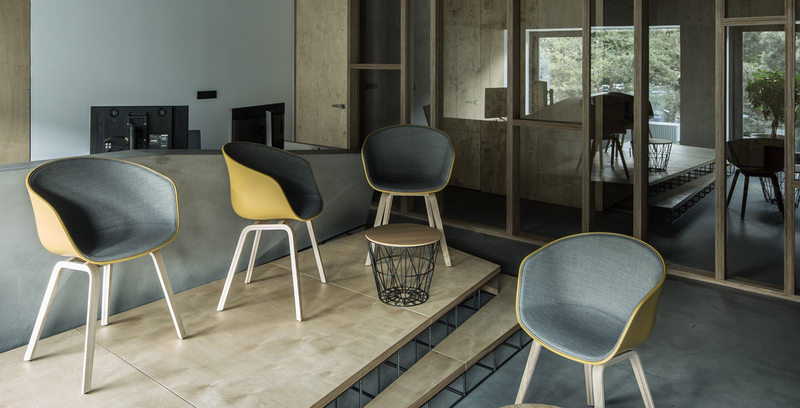 It’s simple – we make furniture. We can create lovingly crafted pieces to suit your requirements and preferences. 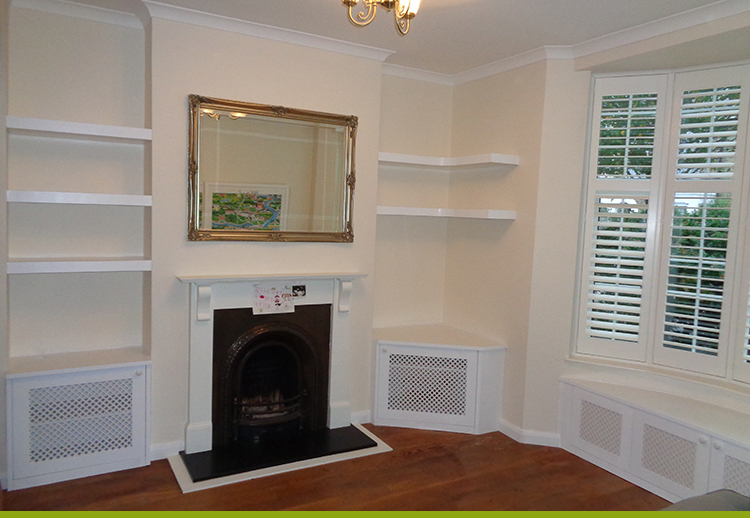 Whether it’s a big project or a small item, we will cover it all. 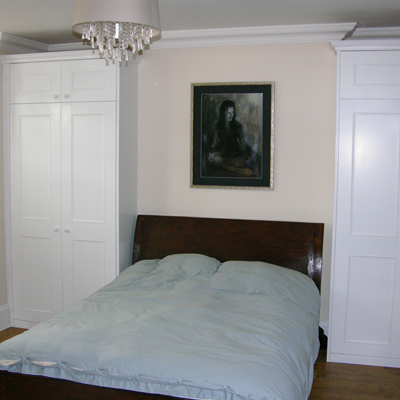 Here at LT Carpentry, our expert team of cabinet makers will bring your ideas to life in just three simple steps. Site visit, design and fitting.